2019: The year of breakthrough to successfully reach the goal of the 5-year Plan 2016-2020 (08/01/2019-16:36:00 PM) (MPI) - This is the statement shared by the Minister of Planning and Investment Nguyen Chi Dung at a meeting with the press agencies to discuss the fields under the Ministry’s state management in the year 2018 taken place on January 1st, 2019. Continuing to strengthen and enhance the special solidarity relationship between Vietnam and Laos (07/01/2019-15:27:00 PM) (MPI) - On January 6th, 2019, the 41st meeting of Intergovernmental Committee on bilateral cooperation between the Government of the Socialist Republic of Vietnam and the Government of the Lao PDR was held in Hanoi under the chairmanship of Prime Minister of the SRV Nguyen Xuan Phuc and Prime Minister of the Lao PDR Thongloun Sisoulith. Attending the Meeting, were representatives of 30 ministries, branches, and localities from Vietnam and Laos. Vietnam Reform and Development Forum 2018 (06/12/2018-21:33:00 PM) (MPI) - On December 5th, 2018, in Hanoi, the Ministry of Planning and Investment (MPI) in collaboration with the World Bank (WB) held the first annual Vietnam Reform and Development Forum (VRDF) with the theme "New Vision, New Drivers of Economic Growth in the New Era" under the co-chairman of Minister Nguyen Chi Dung and WB Country Director in Vietnam Ousmane Dione. The forum had the honor of the attendance of Prime Minister Nguyen Xuan Phuc. Sharing opportunities in the world of changing trade (05/12/2018-10:00:00 AM) (MPI) - This is the theme of the 2018 year-end Vietnam Business Forum (VBF), which is organized by the Ministry of Planning and Investment, in collaboration with the World Bank (WB), the International Finance Corporation (IFC) and Vietnam Business Forum Consortium, on December 4th, 2018, in Hanoi. Prime Minister Nguyen Xuan Phuc attended the Forum. 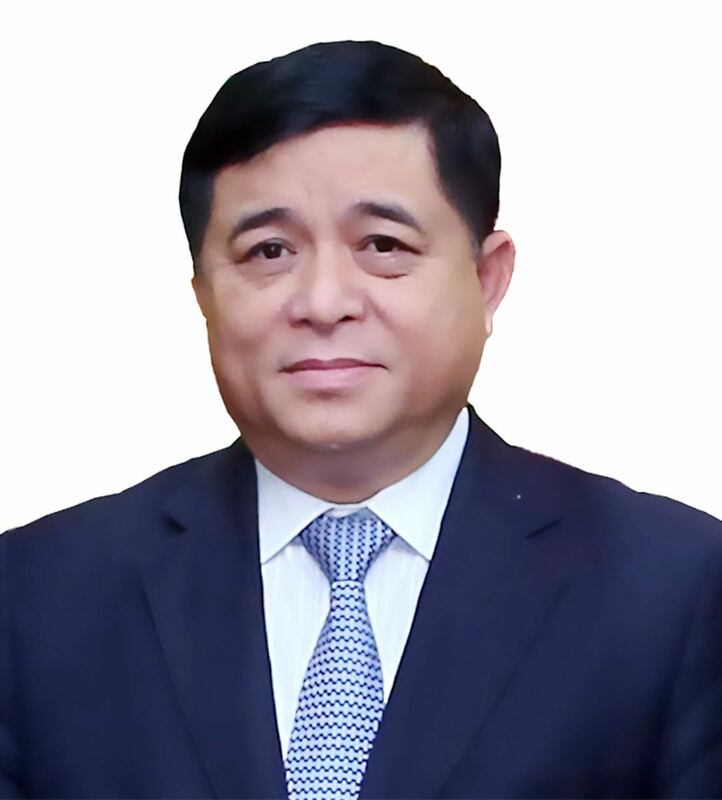 Enterprises in Saxony, Federal Republic of Germany, look forward to seeking investment opportunities in Vietnam (21/11/2018-11:10:00 AM) (MPI) - On November 19th, 2018, at the headquarters of the Ministry of Planning and Investment, Minister Nguyen Chi Dung worked with the business delegation of the state of Saxony led by State Minister for Economy, Labor and Traffic and Deputy Minister President of Saxony, Federal Republic of Germany Martin Dulig visiting and working in Vietnam.